To some a scar is a deformity, an affliction. To others a scar is a memory, a story, or a mystery. And to an increasing number of people, a scar is a symbol of loss, pain, and triumph. My scar has been all these things to me. It has been such a big part of my life that I even considered naming it. Ralph or Alfred, I couldn't decide. I have tried to ignore it, detach from it, own it, but finally, I am on my way to accepting it. 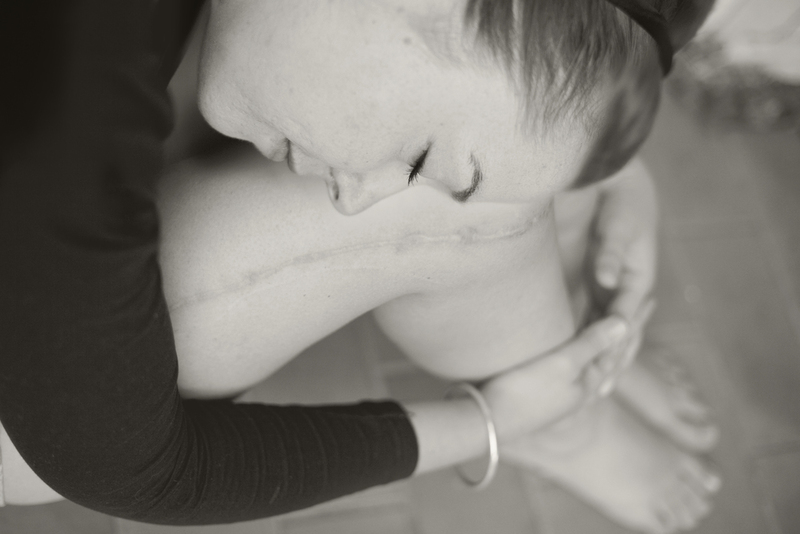 Scar Stories, for me, is about accepting my scar as part of me.